The large town of Broome is located on the northwest coast of Western Australia. It is not nearly so well-known as Perth in the southwest, but it offers a reprieve from the crowds of the big city. It also acts as a gateway for the beautiful coastline. Broome itself has some incredible beaches, and is famous for camel rides along the tranquil shores. 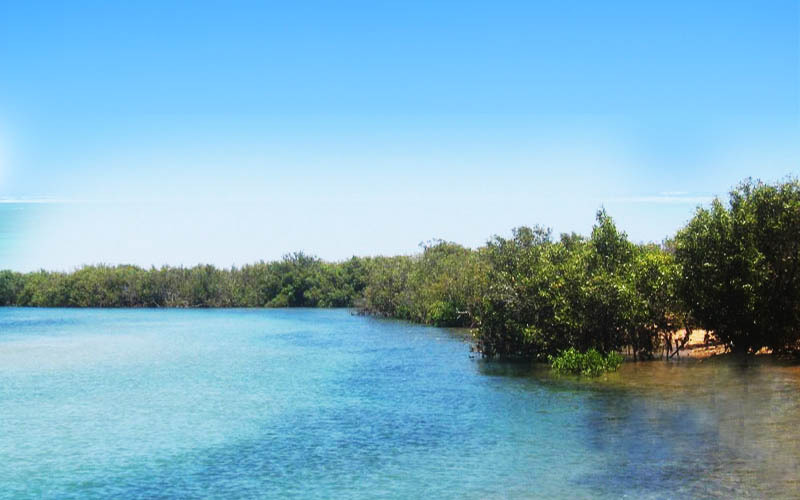 But if you take a short drive in your caravan or campervan hire Broome, you will discover more coastal gems just outside of Broome. 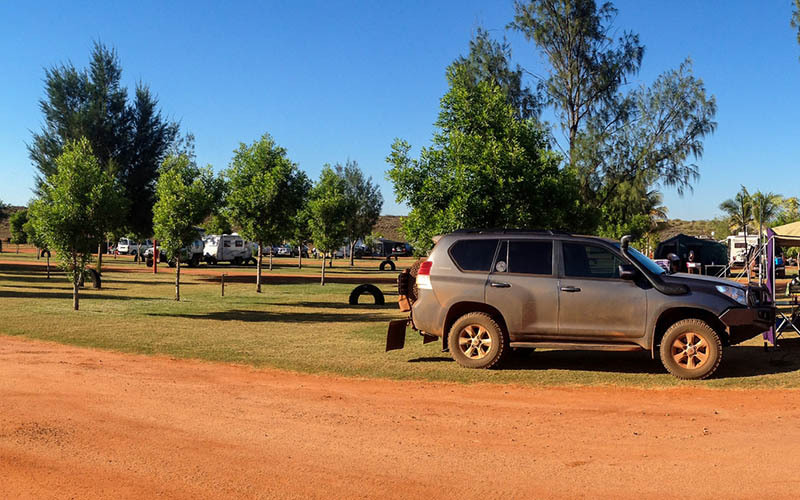 Drive southwest along the coastline from Broome, and you will find Cape Range National Park situated on a stunning peninsula. The drive itself is a scenic delight, but the park can easily keep you busy for days. Fifty kilometres of beautiful beaches await you along with rugged limestone ranges. Famous spots include Yardie creek, Mandu Mandu Gorge, Shothole Canyon and Charles Knife Canyon. While you are here, keep your eyes peeled for wildlife; you may very well spot an emu or a red kangaroo. The Cape Range National Park peninsula actually borders the Exmouth Gulf. This gulf contains 50 kilometres of mangroves, supporting a significant population of grey-tailed tattlers and pied oystercatchers. What Exmouth is most famous for however is snorkelling and diving. You also can take a tour on a glass-bottom boat to behold the colourful wonder of the reef without getting wet. For an unforgettable adventure, you can swim with manta rays or giant whale sharks. You will find this beach about halfway between Broome and Port Hedland. Measuring 220 kilometres, it actually is 140 miles long, not 80! Here, the Great Sandy Desert meets the Indian Ocean. Many migratory shorebirds make their home along the beach, including red knots, great knots, red-necked stints, pied oystercatchers, grey-tailed tattlers, greater sand plovers, and many more. Eighty Mile Beach is easy to get to, but it is still somewhat “off the beaten path.” Tourism here is not all that big, so this is the perfect option to get away from the crowds which sometimes can overrun the more popular sites. There is a caravan park located here where you can stay in comfort. Take the time to stroll along the beach, collect shells, watch birds, fish and relax. As the “Prince of Parks,” Prince Regent National Park is one of Western Australia’s most magical places—and it is only a short drive from Broome. The defining feature of the park is of course the Prince Regent River, which cuts through soaring vertical cliffs down almost the entire length of the park. Listen to the roar of the Kings Cascades or explore Mount Trafalgar. 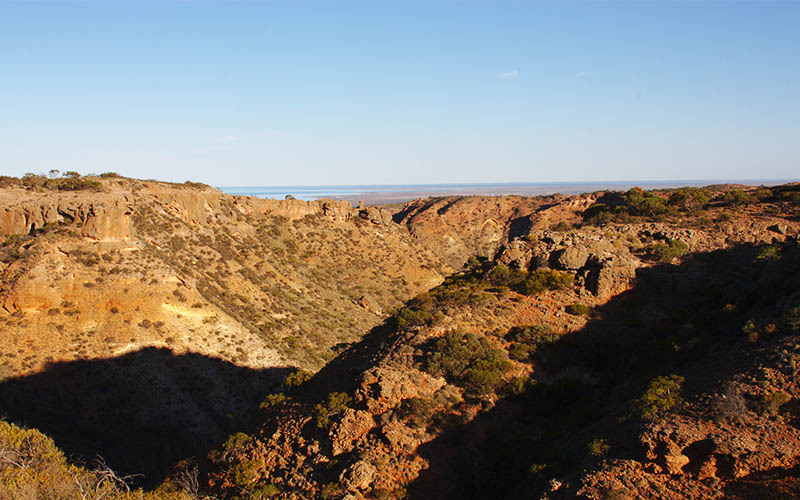 Prince Regent National Park offers some of the most spectacular scenery on the Western Australian coast. 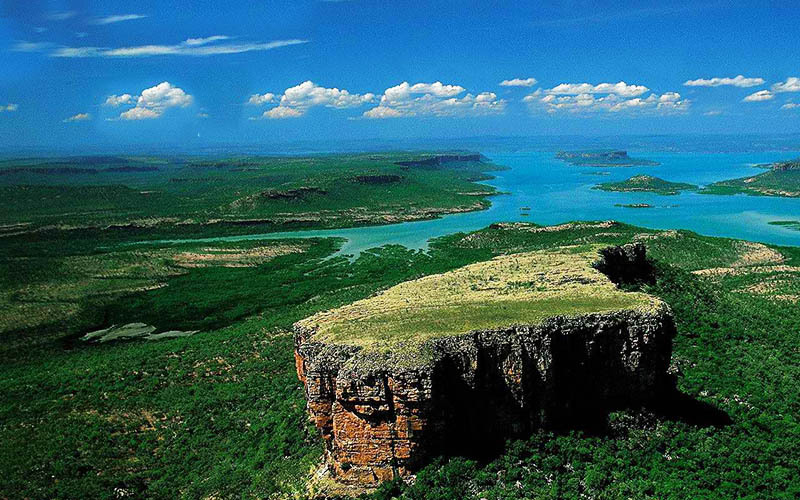 Now you know about some of the exciting spots along the northwest coast of Australia close to the town of Broome. Just one of these destinations can keep you busy for days, so plot your itinerary with care. There is more to see and do here than you can possibly fit into a single vacation!